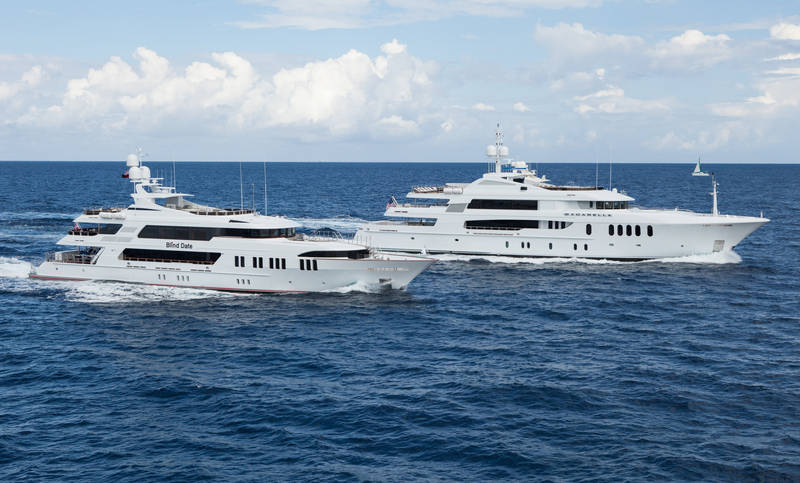 Our worldwide fleet of 1500 ultra-luxe charter yachts is as diverse as the people that charter them. 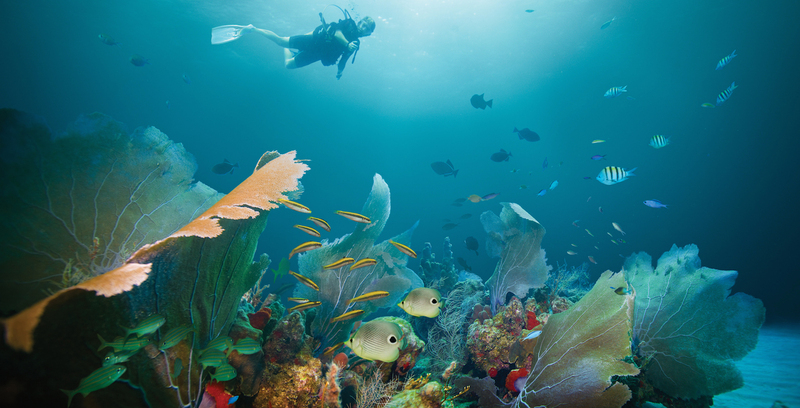 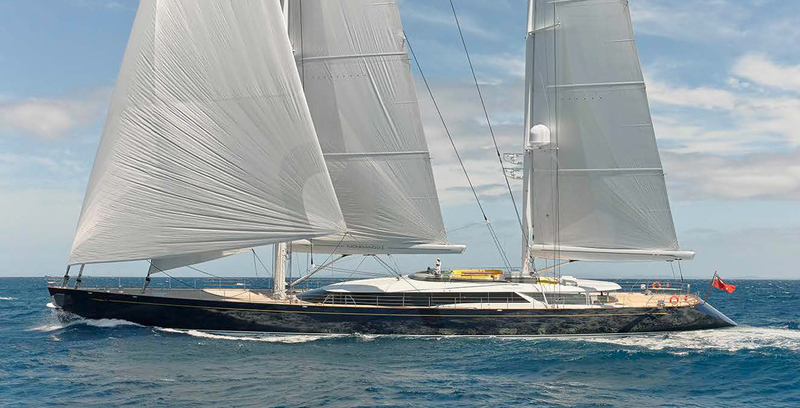 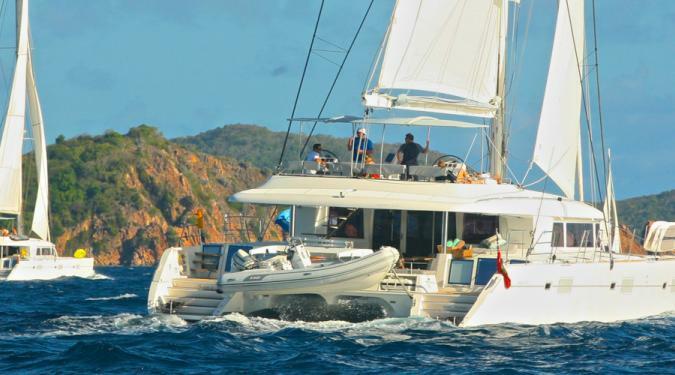 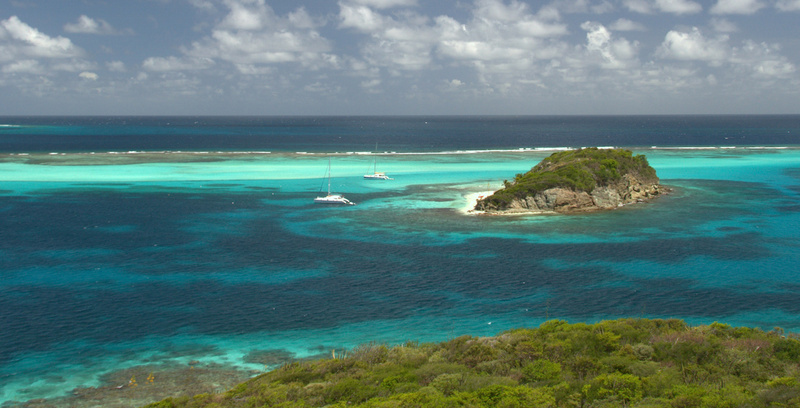 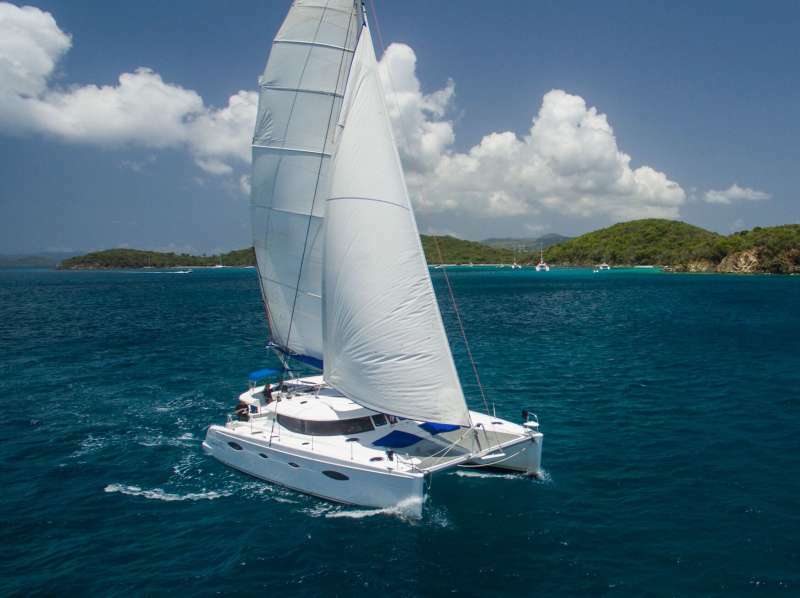 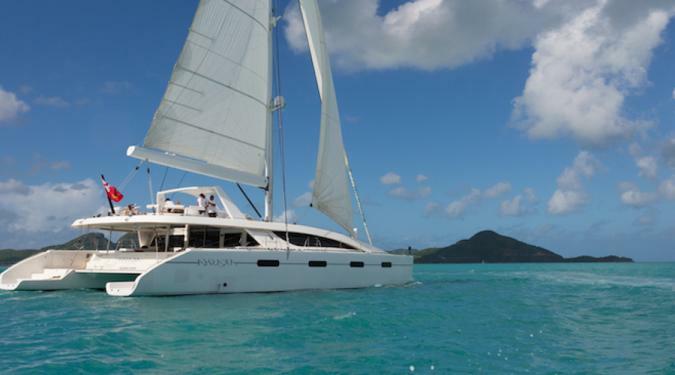 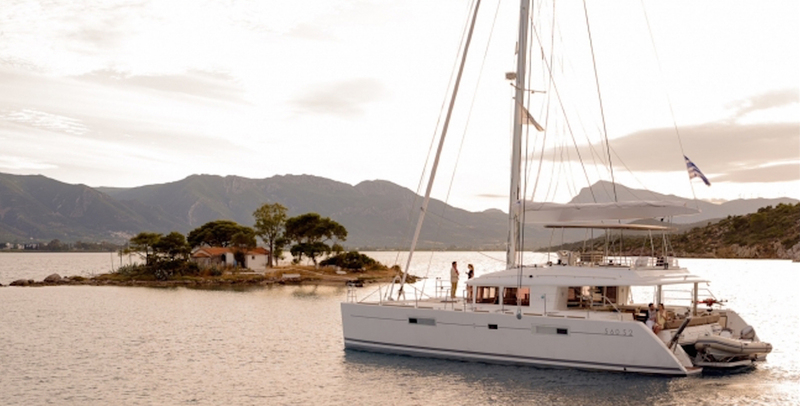 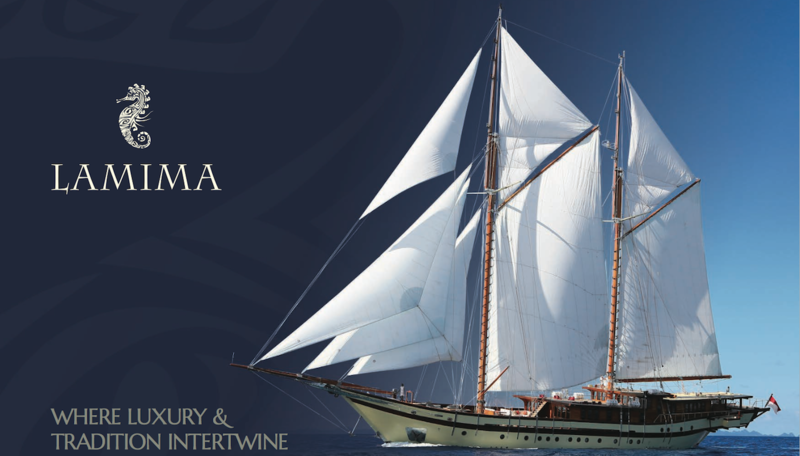 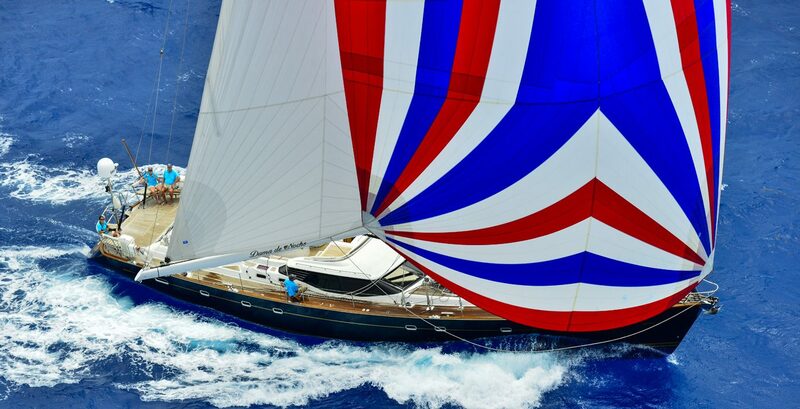 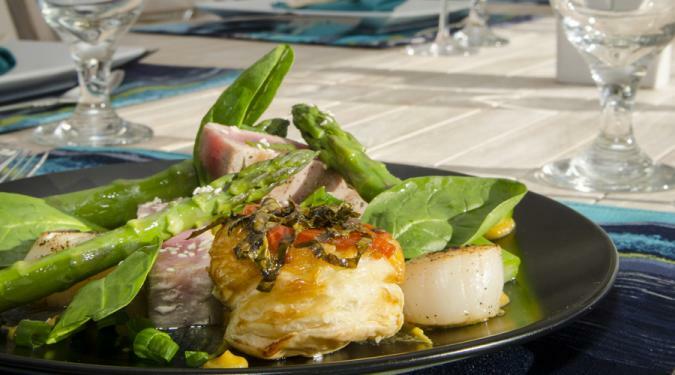 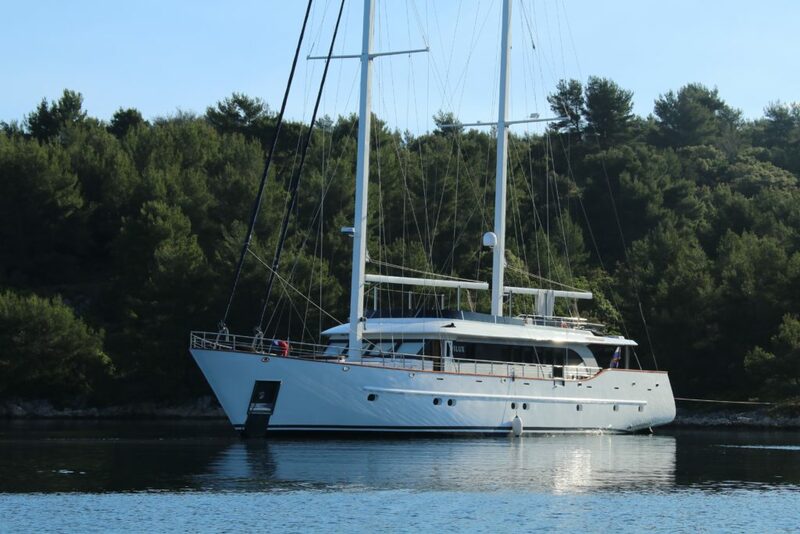 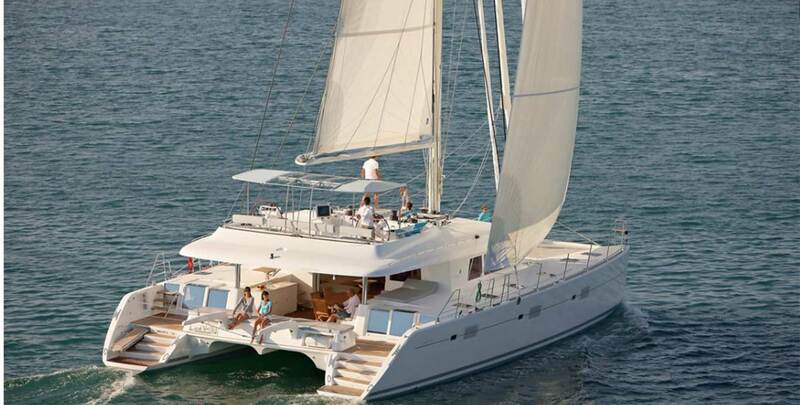 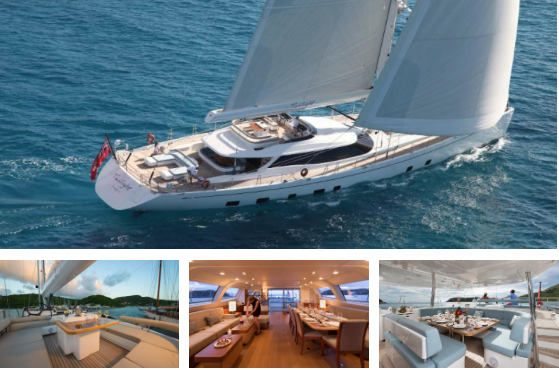 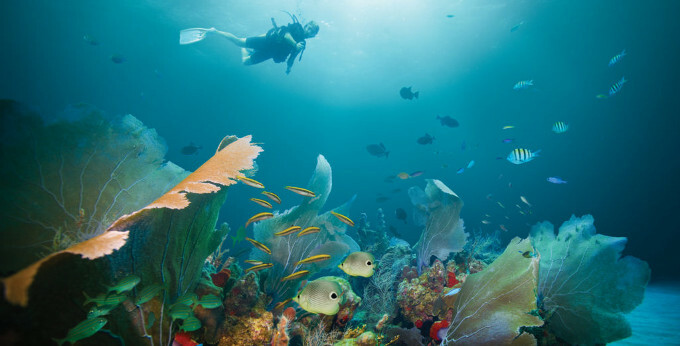 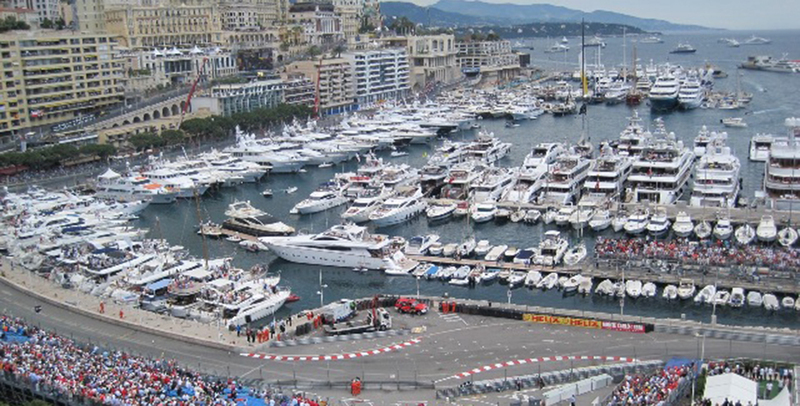 Our stunning fleet includes superyachts, motor yachts, catamarans, sailing yachts, and sport fishing yachts. 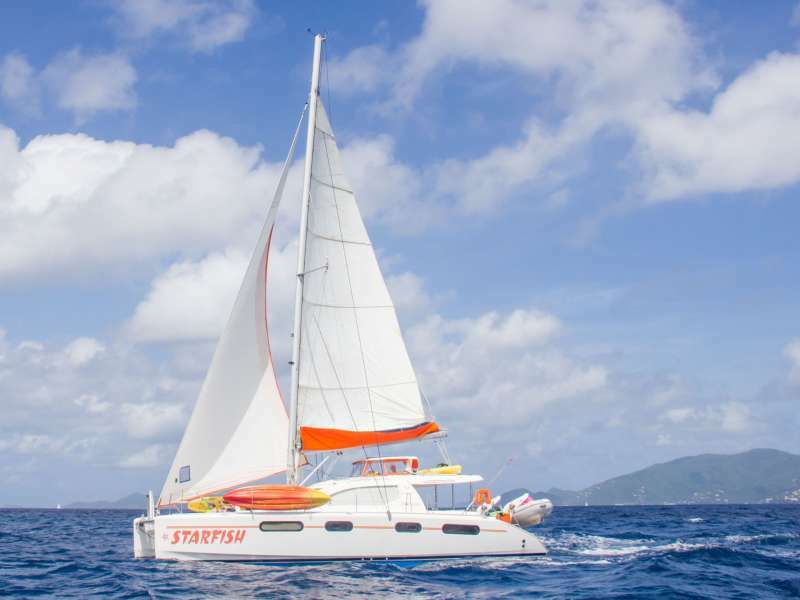 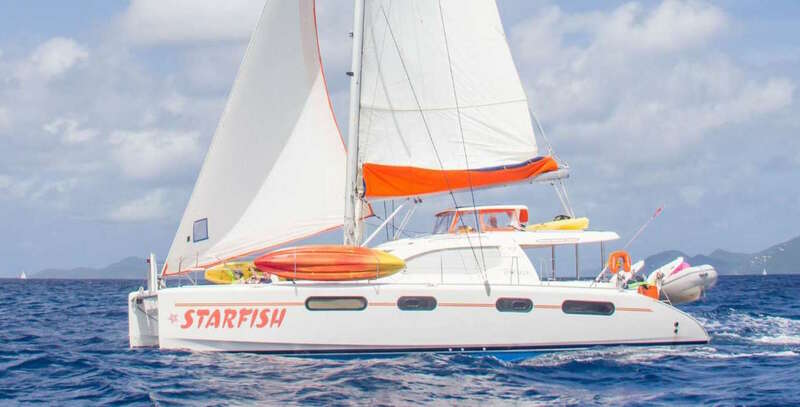 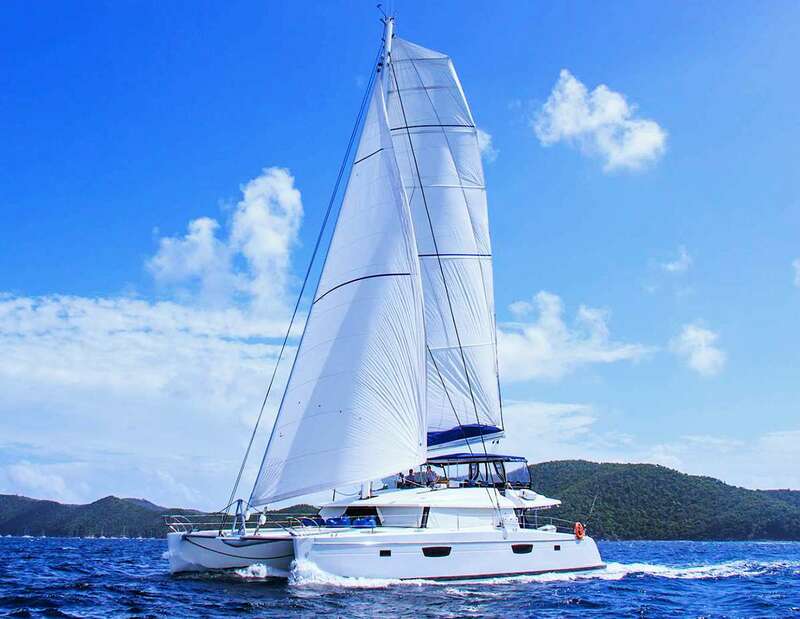 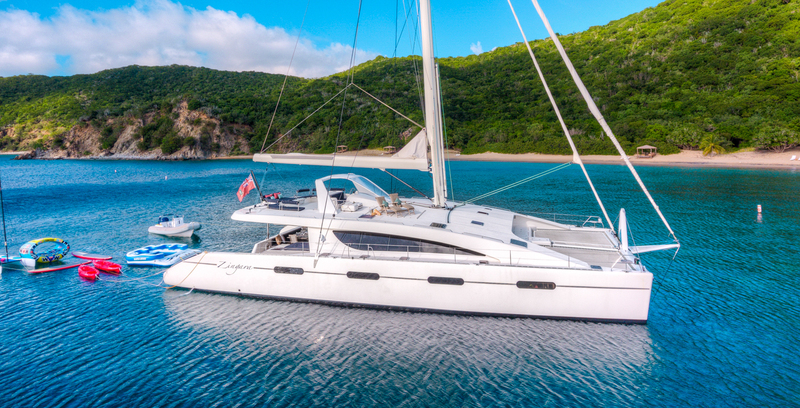 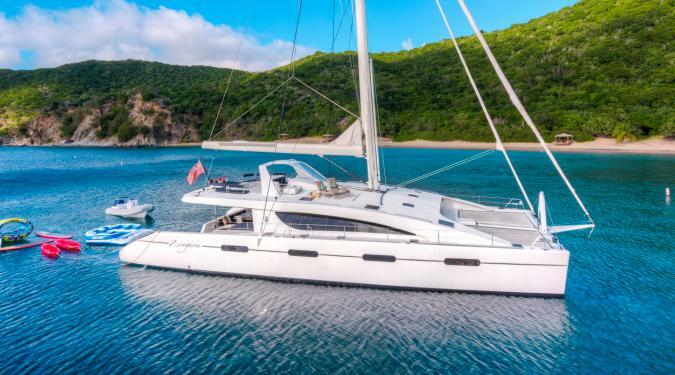 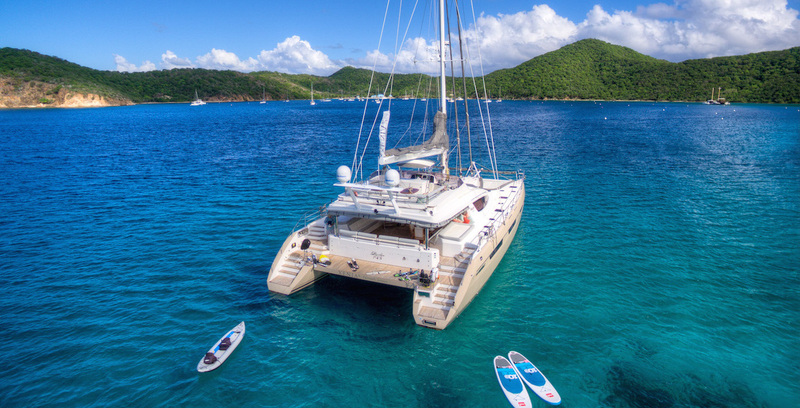 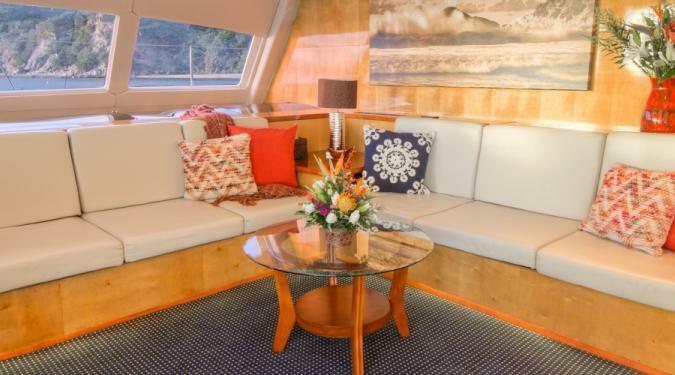 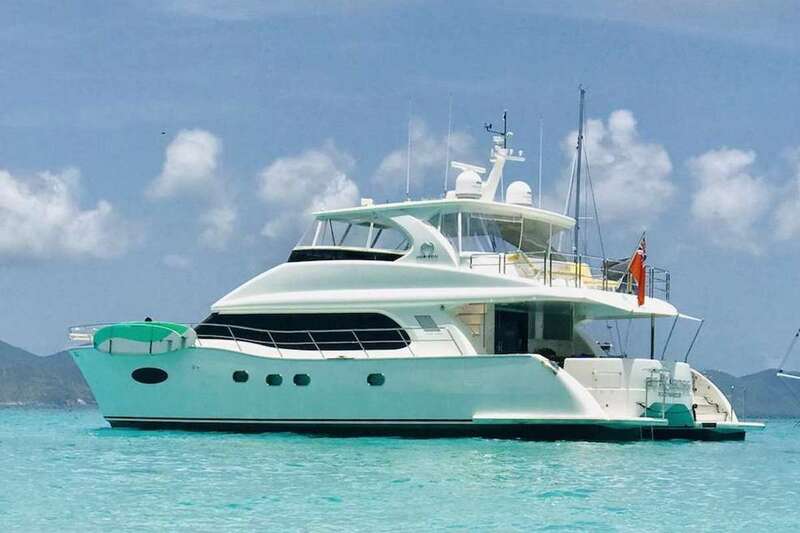 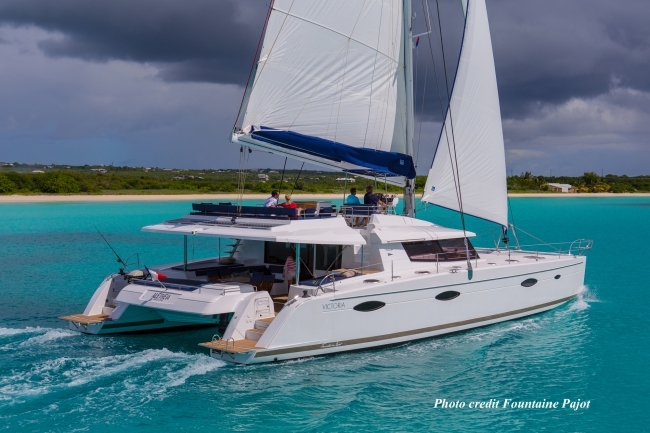 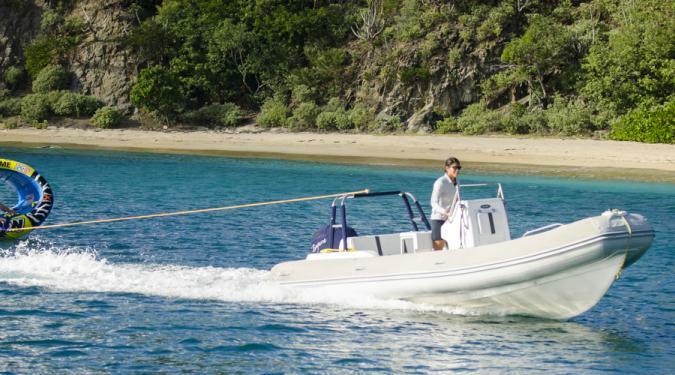 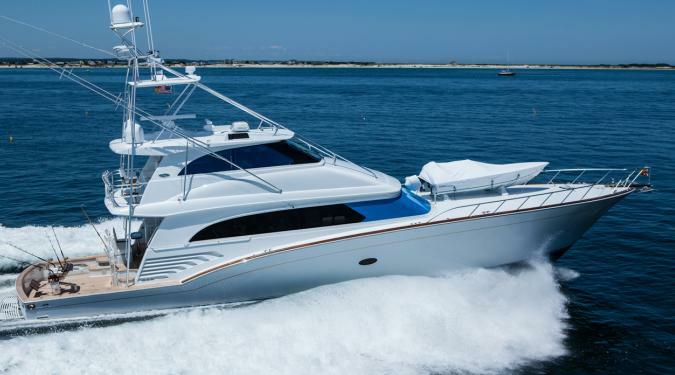 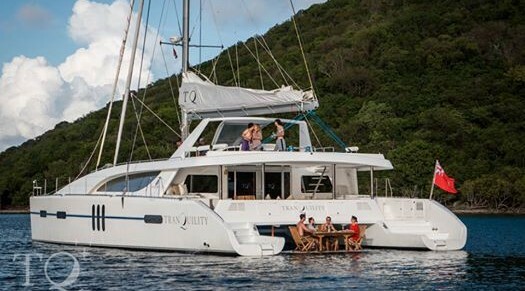 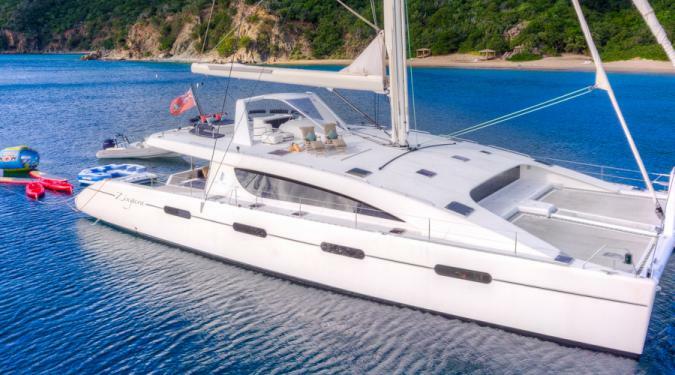 Whether you desire a yacht for a family getaway, a honeymoon, a corporate event, a milestone birthday celebration or a scuba adventure, our yachts cater to a broad range of lifestyles and budgets. 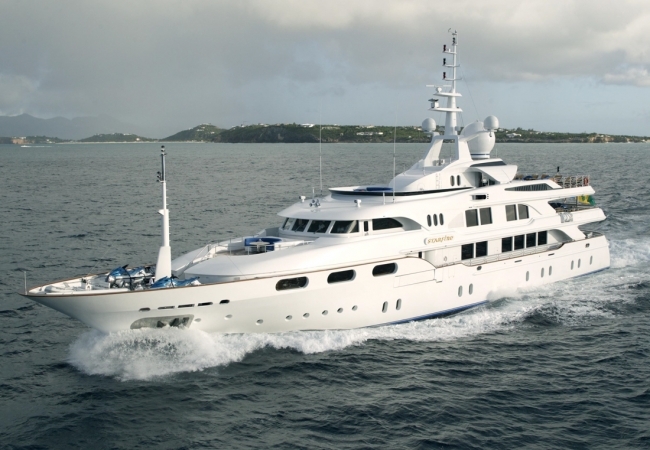 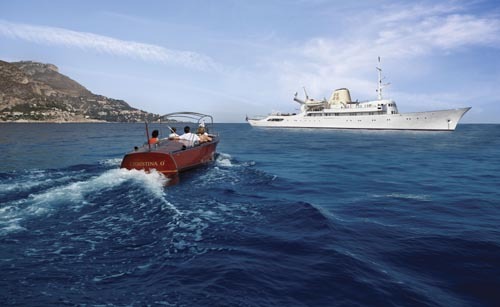 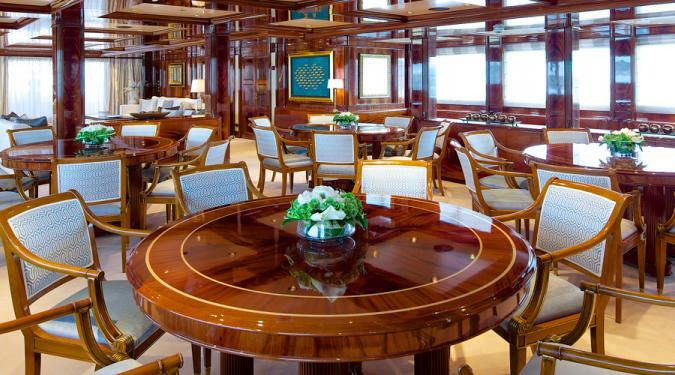 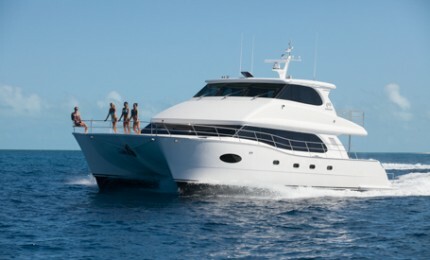 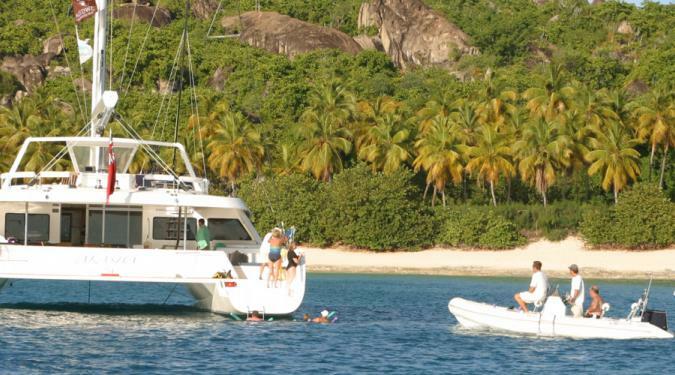 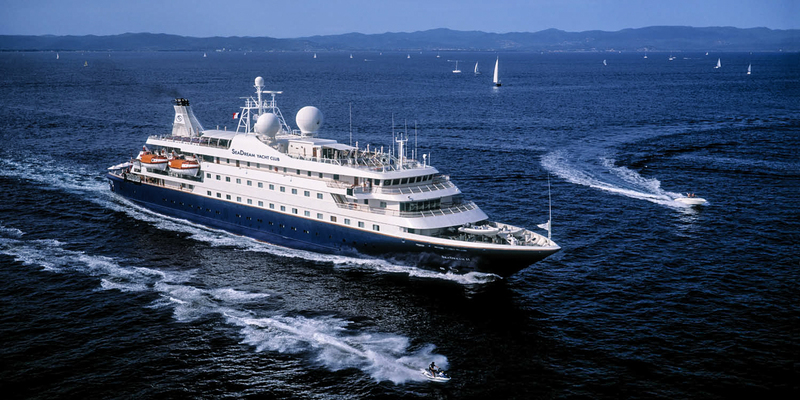 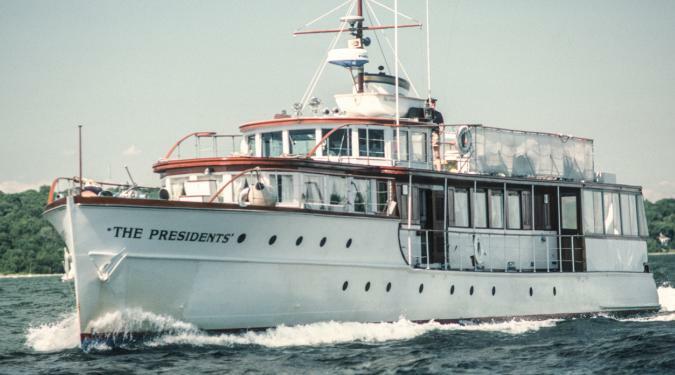 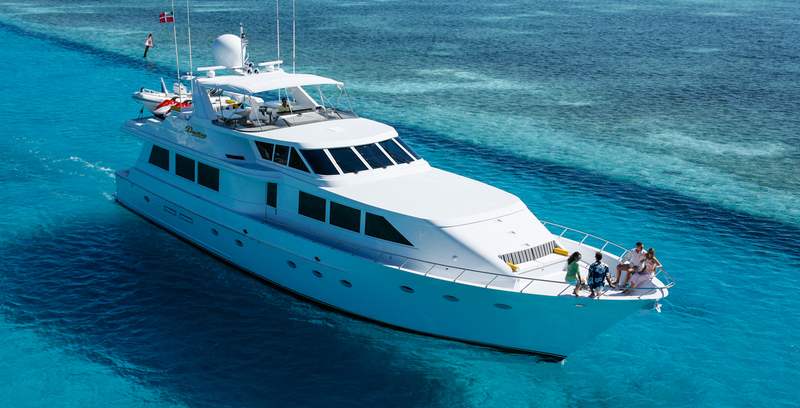 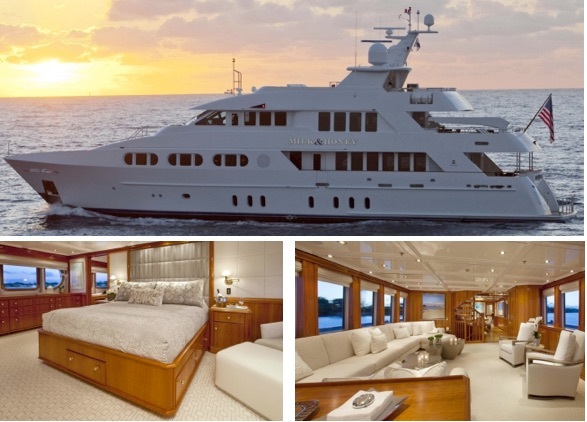 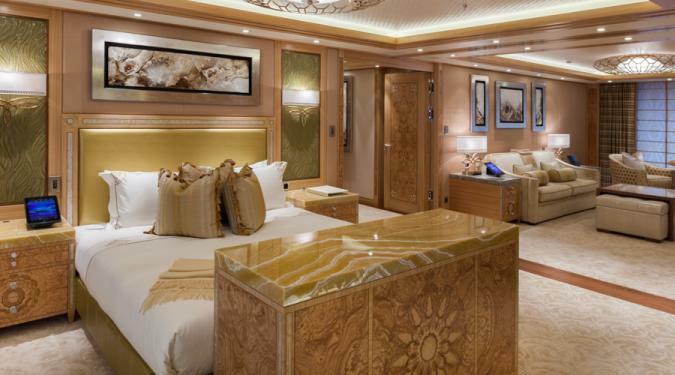 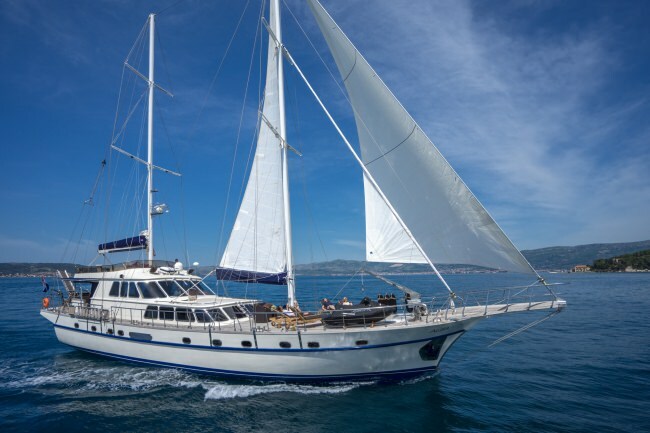 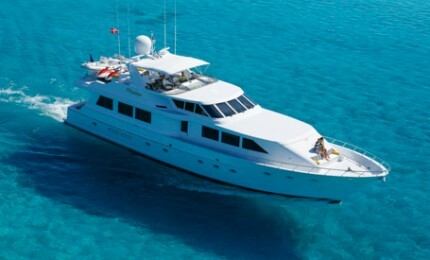 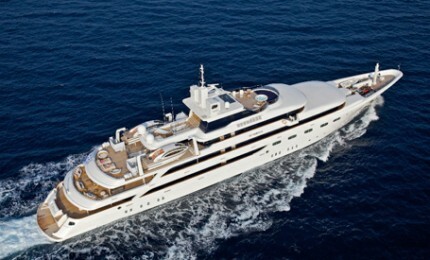 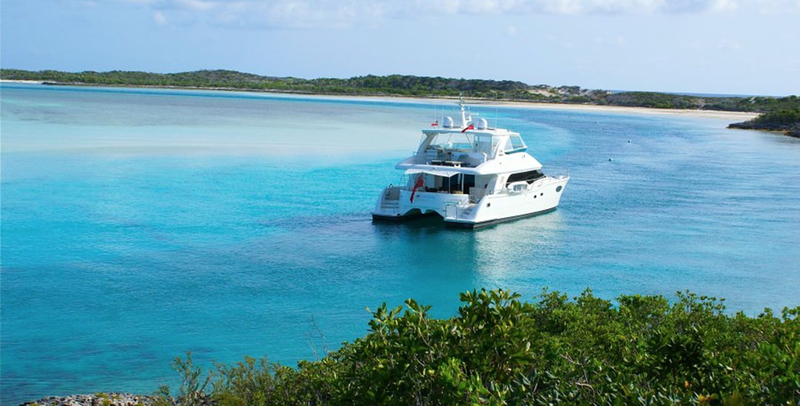 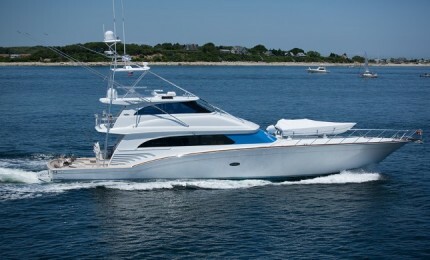 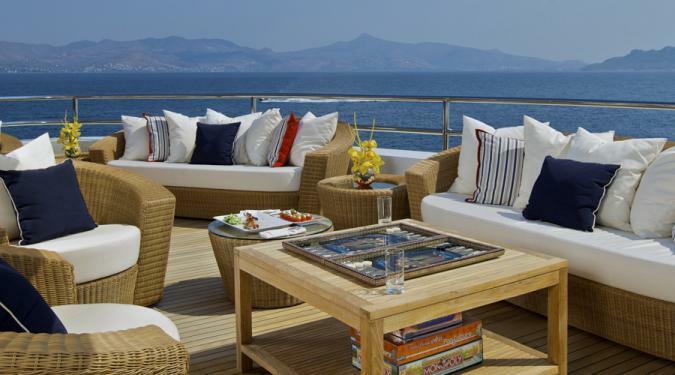 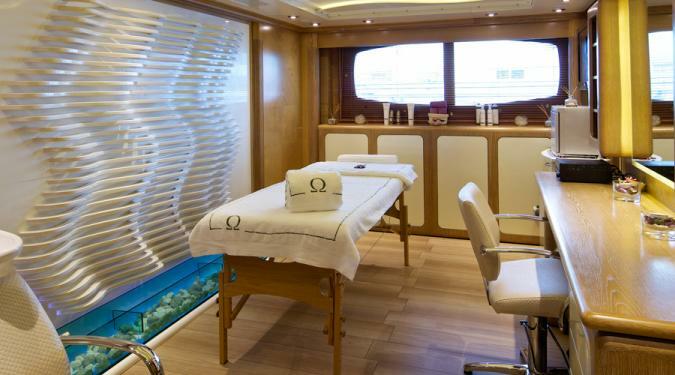 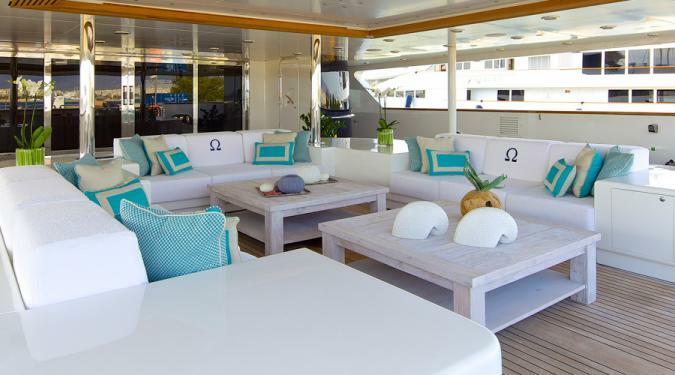 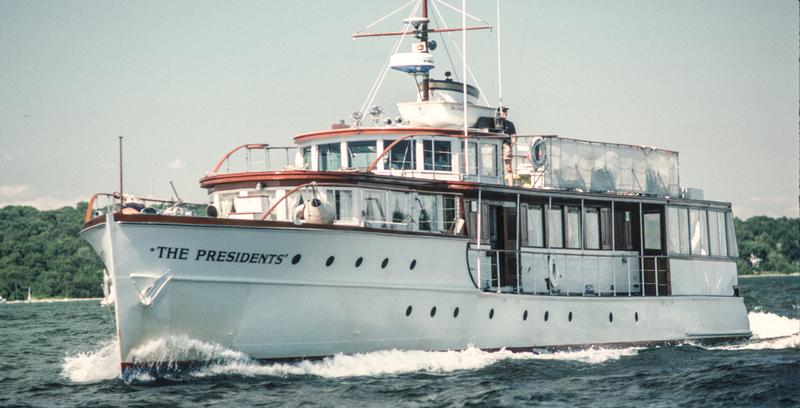 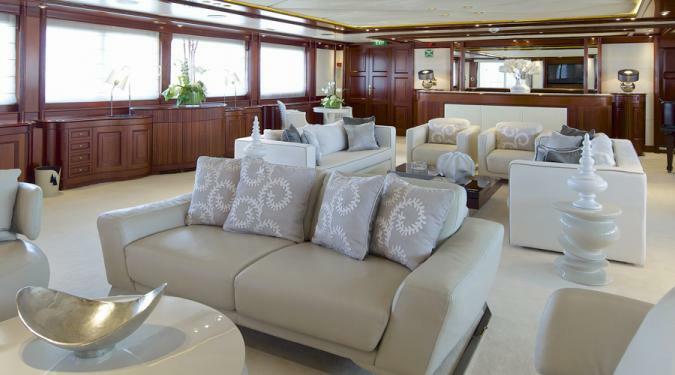 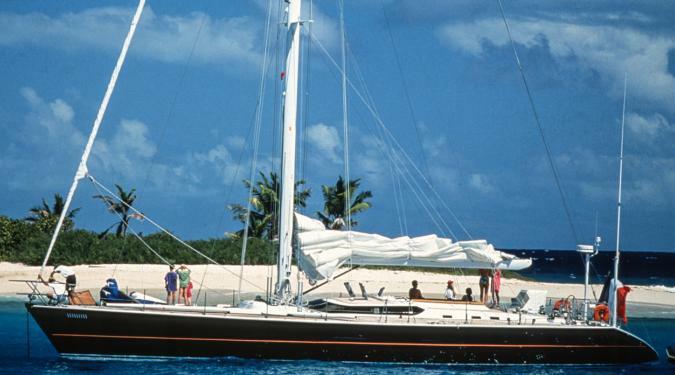 Our luxury charter yachts range from 45’ to over 300’ in length and accommodate from 2 to 12 guests each. 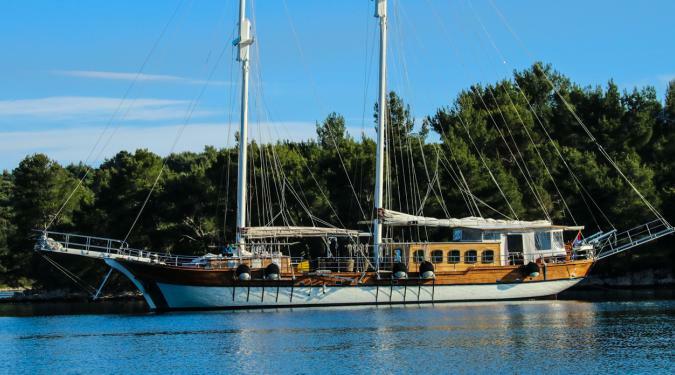 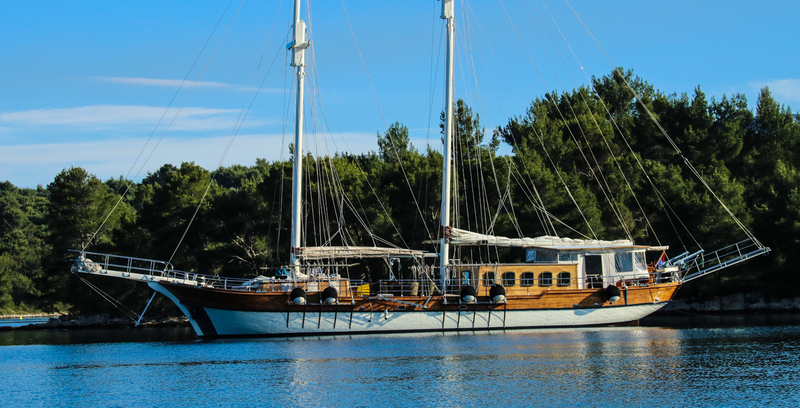 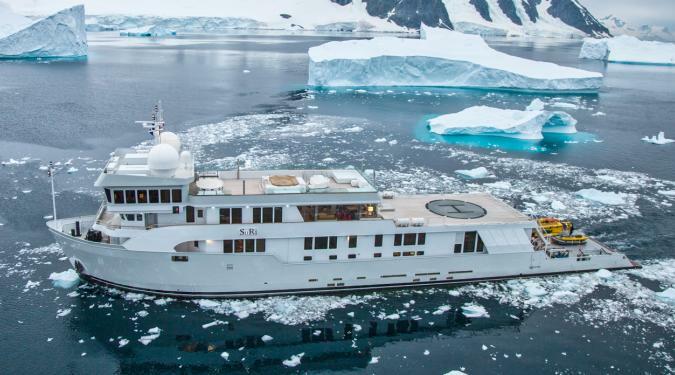 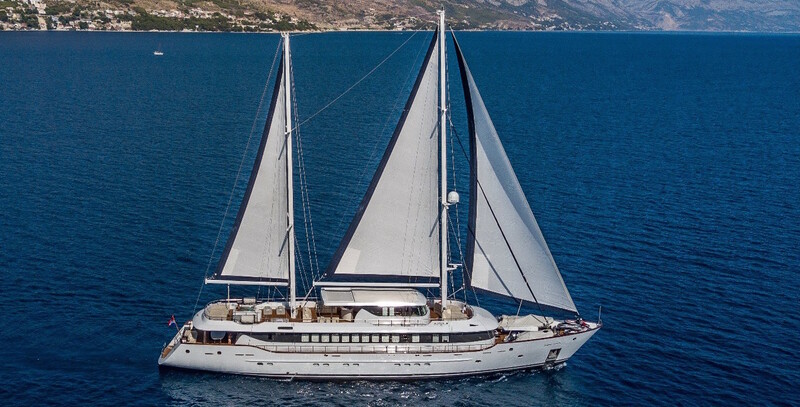 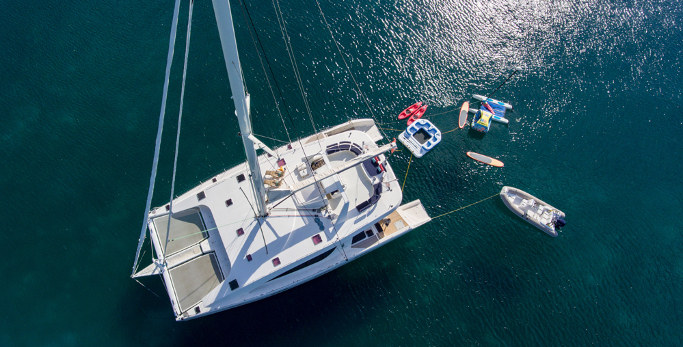 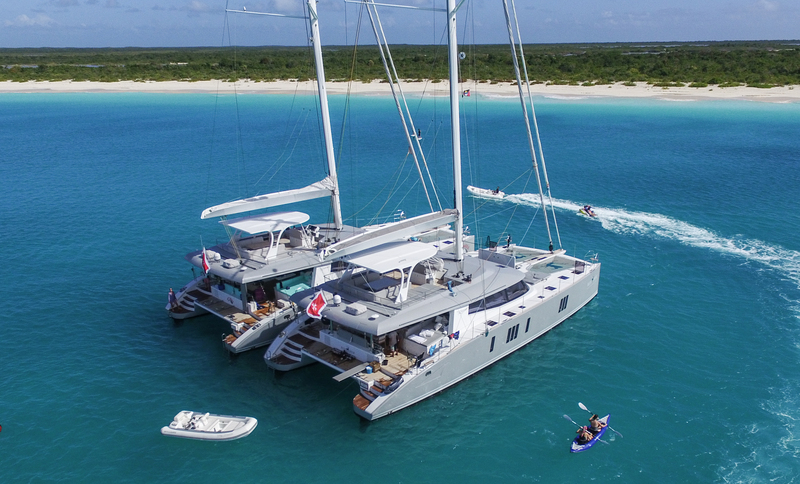 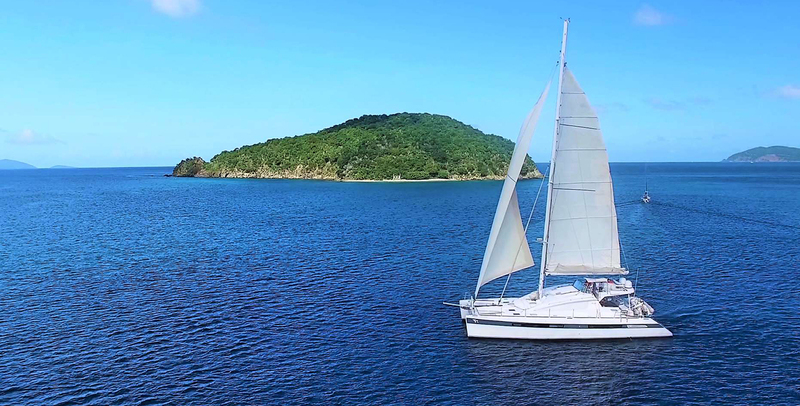 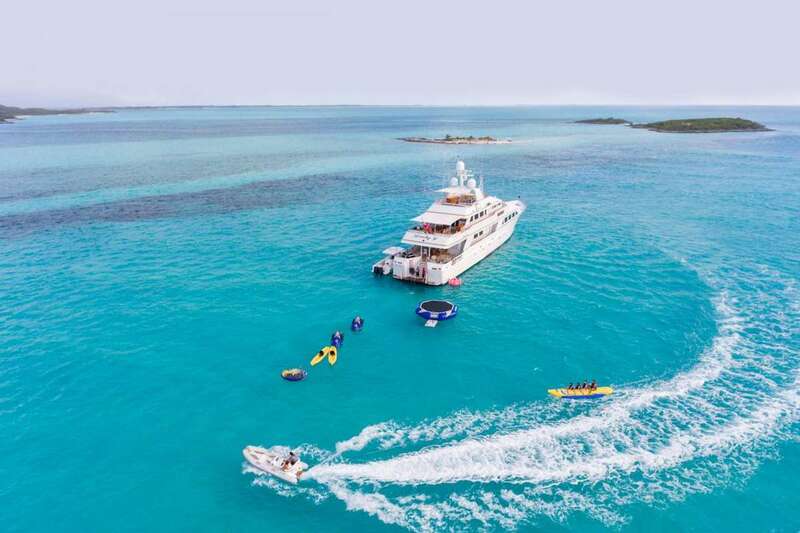 Larger groups can charter two or more yachts and sail in tandem or select one of our larger capacity superyachts that can sleep up to 100 guests. 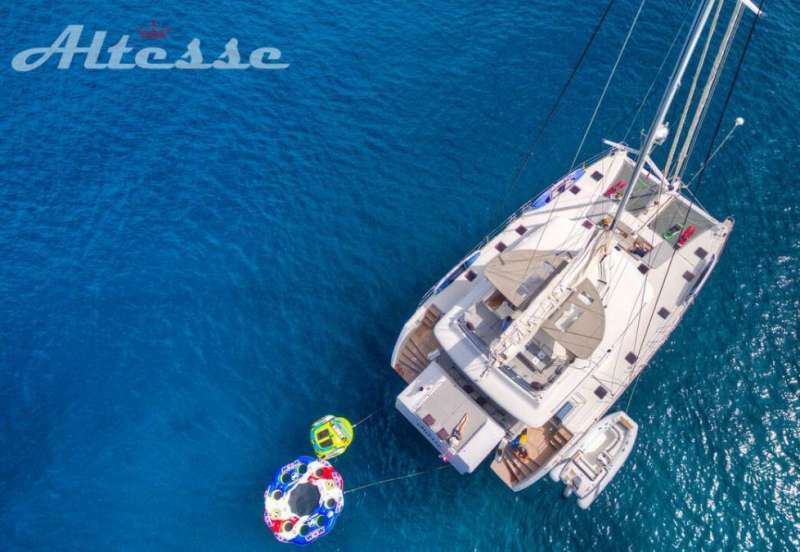 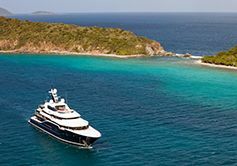 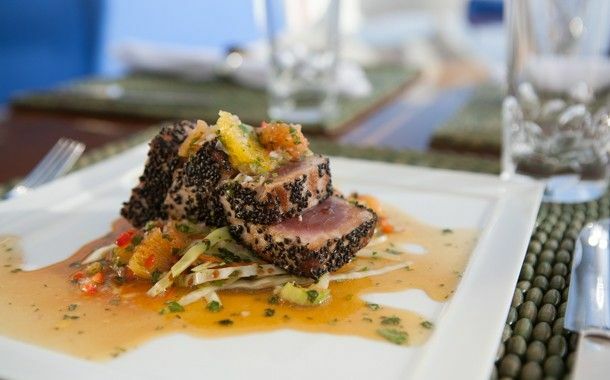 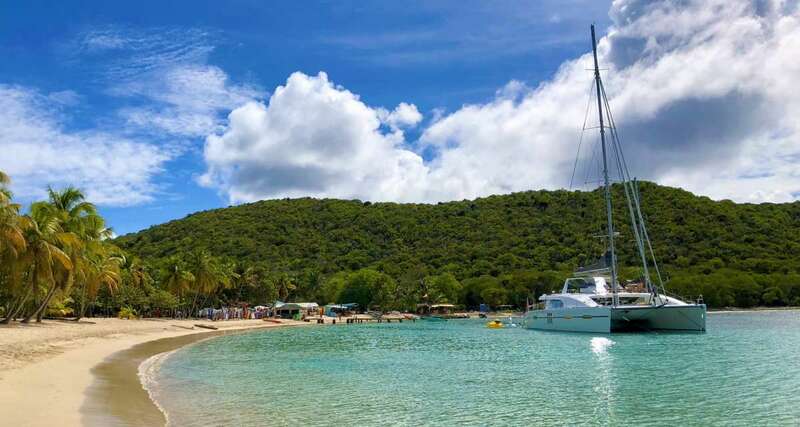 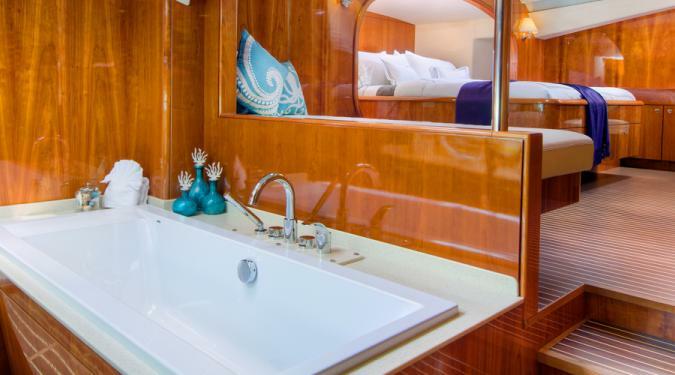 Each yacht is staffed by a professional crew that is dedicated to providing a tailor made vacation, offering five star service, and creating an ambiance that takes all of your wishes into account. 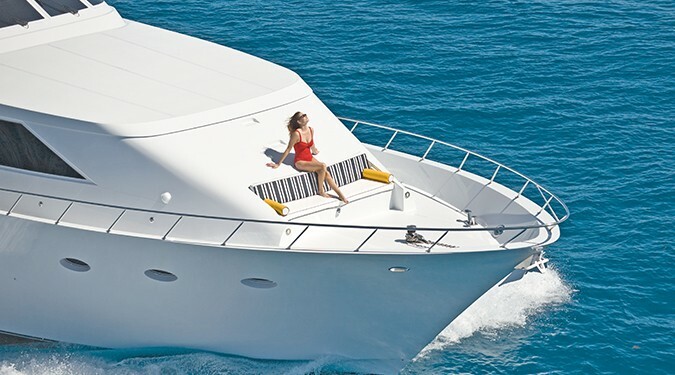 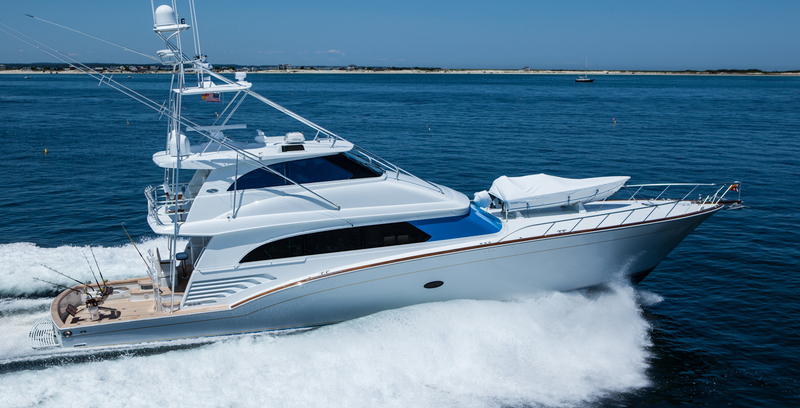 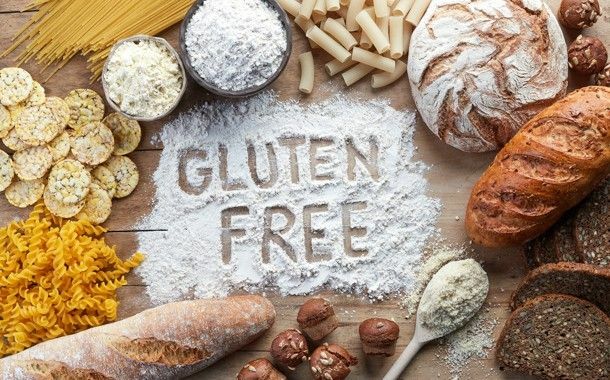 What is common on all of our yachts, regardless of size or cost, is exclusivity, personal service, laughter, and the freedom to do whatever you want, when you want. 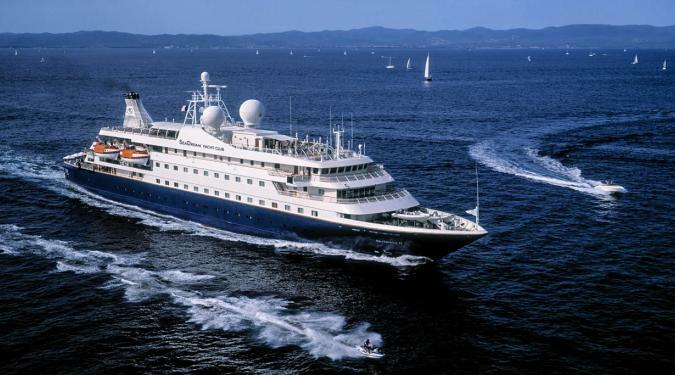 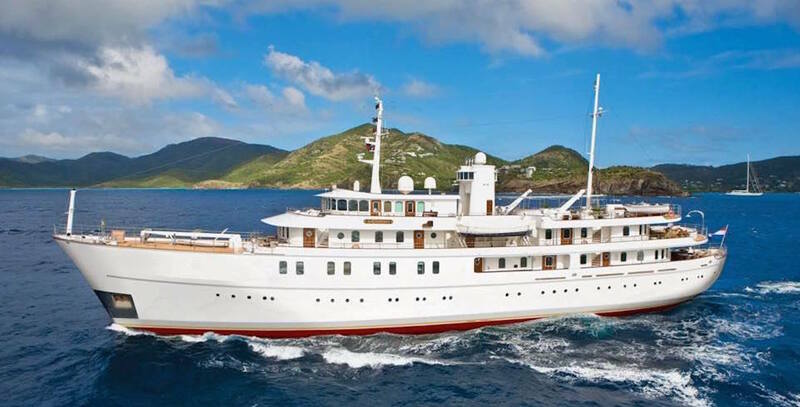 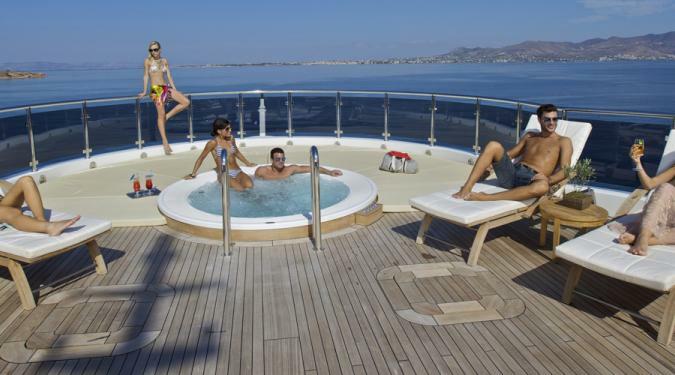 The type of yacht you choose for your luxury yacht charter vacation will define your onboard experience. 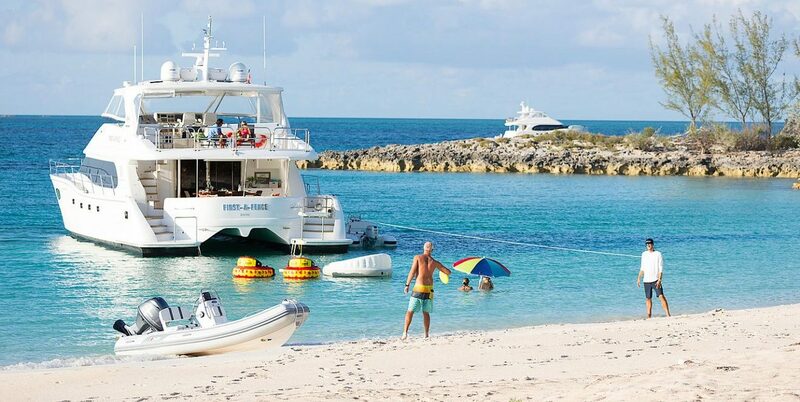 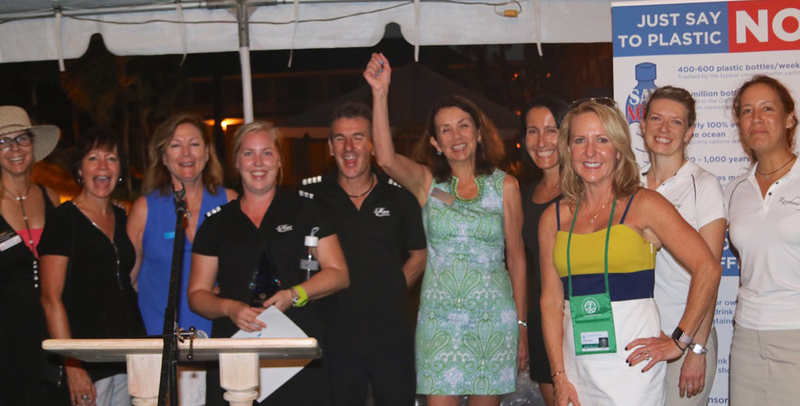 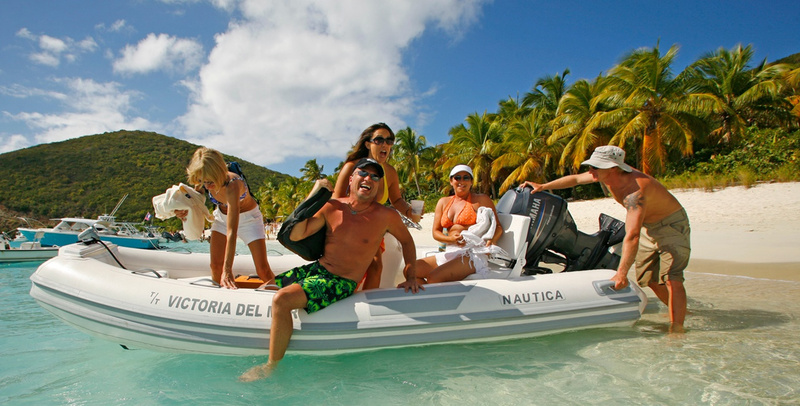 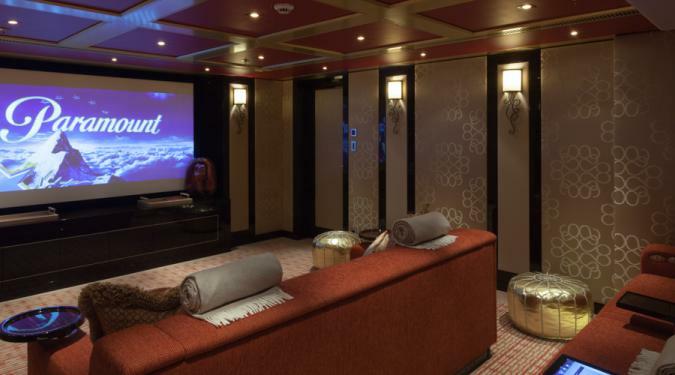 At Ocean Getaways, we’re seasoned experts in listening to your expectations and guiding you to the type of yacht that’s the perfect fit for you, your family and friends. 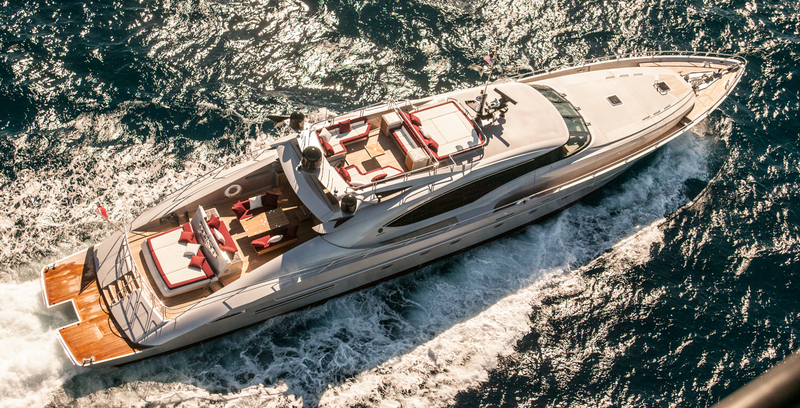 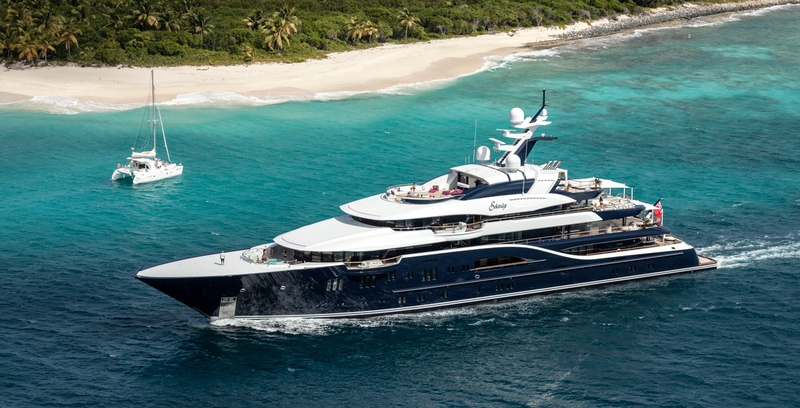 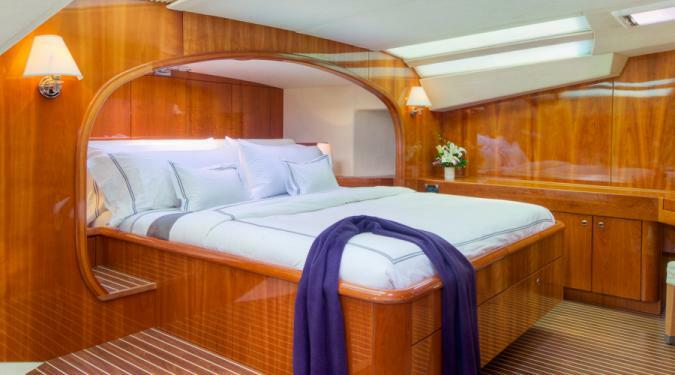 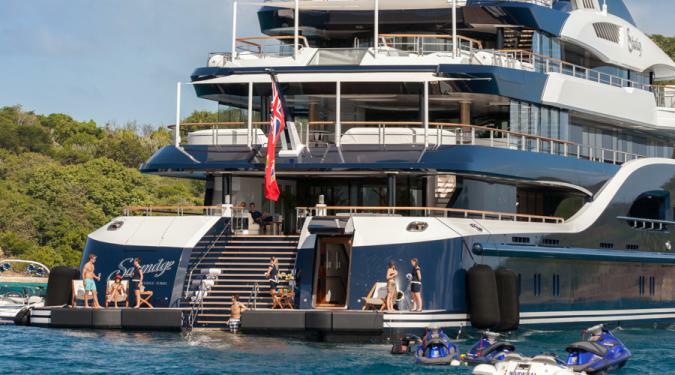 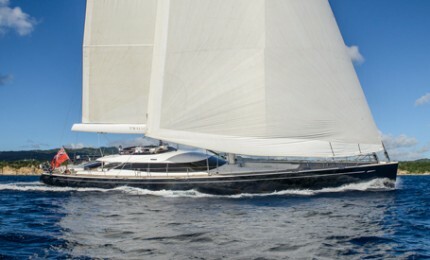 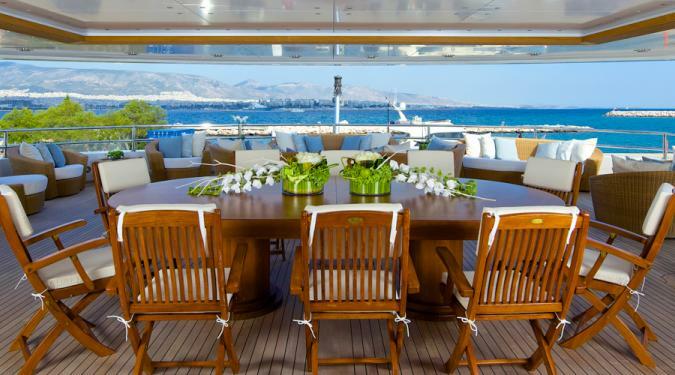 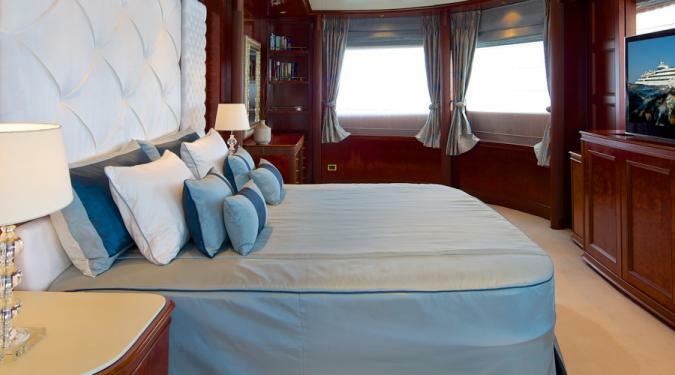 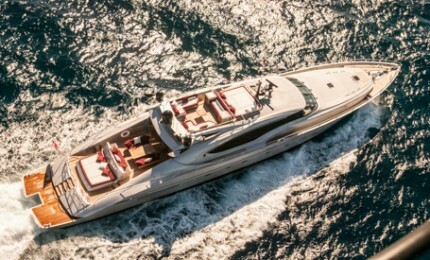 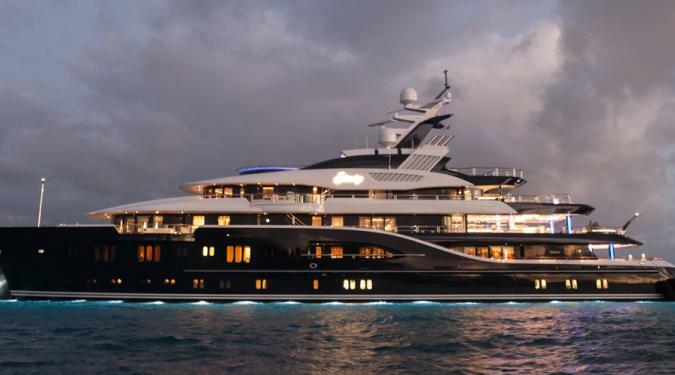 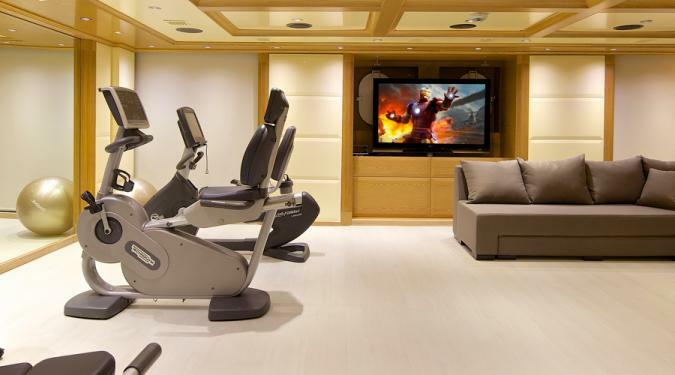 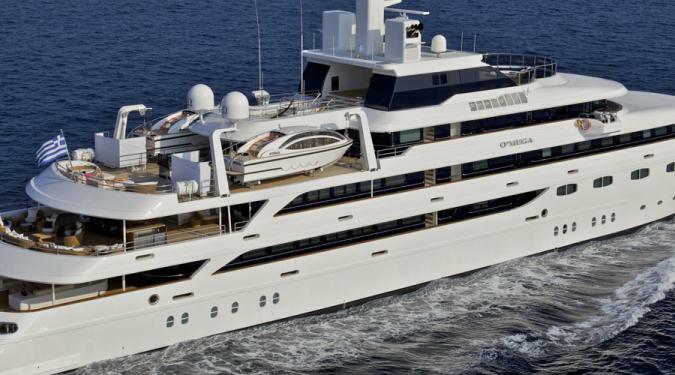 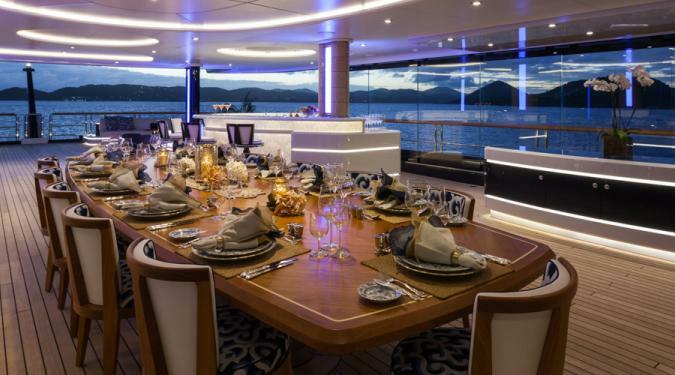 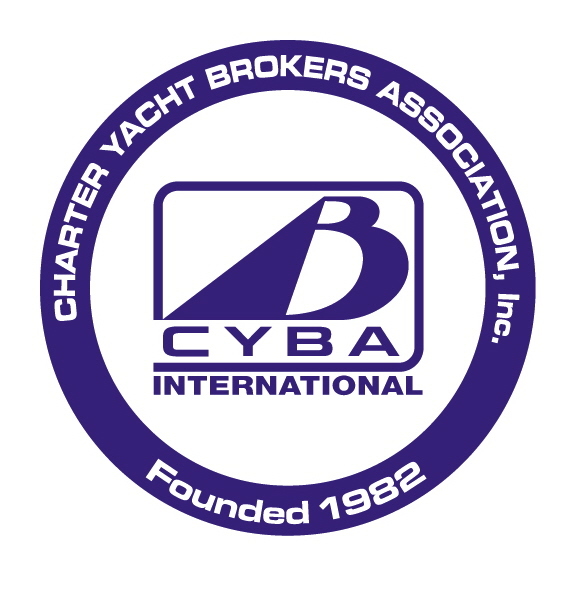 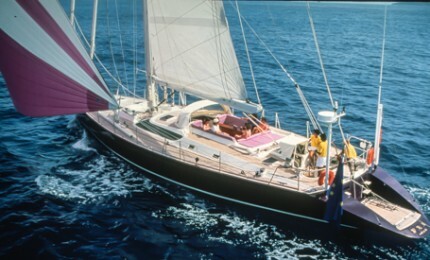 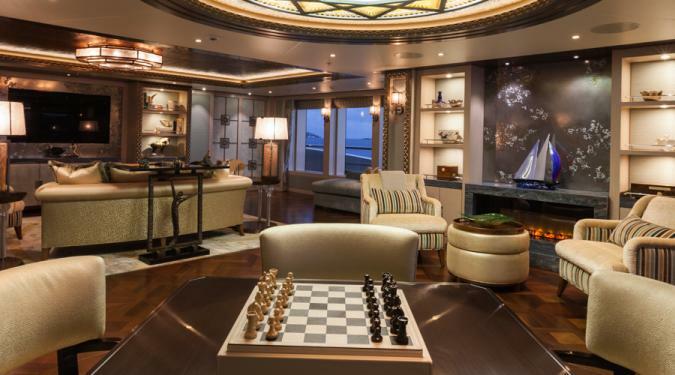 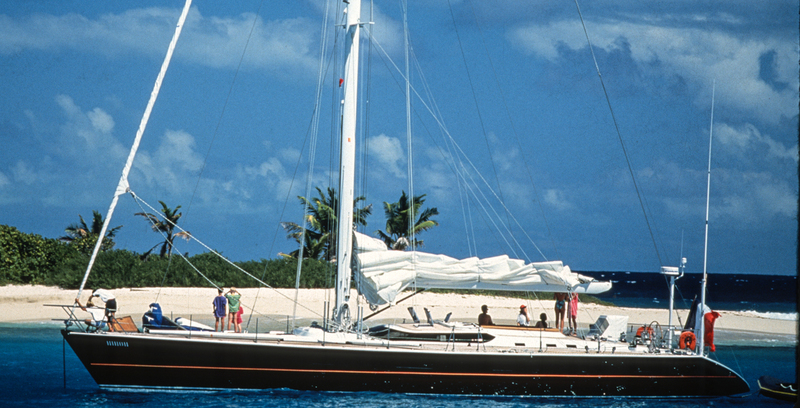 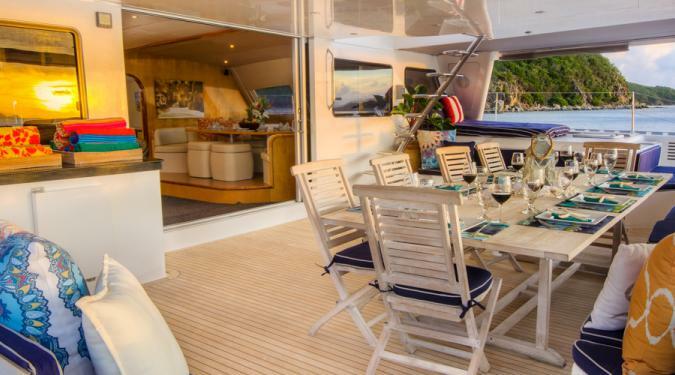 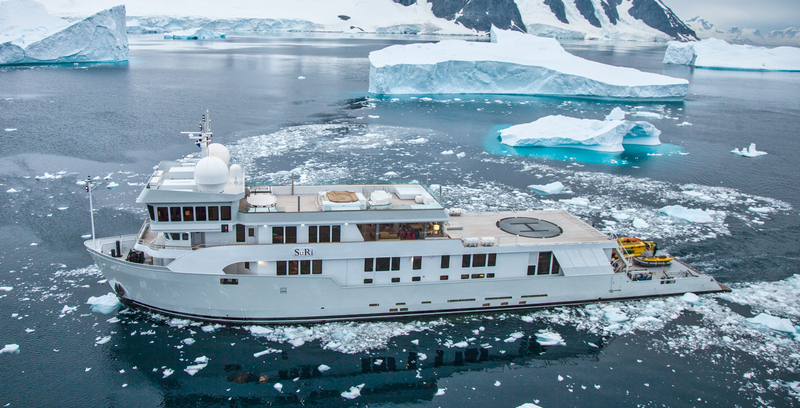 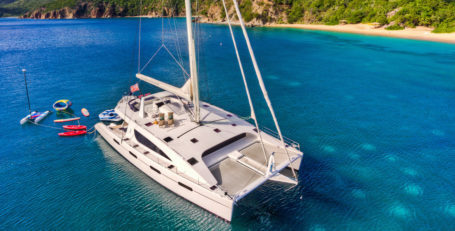 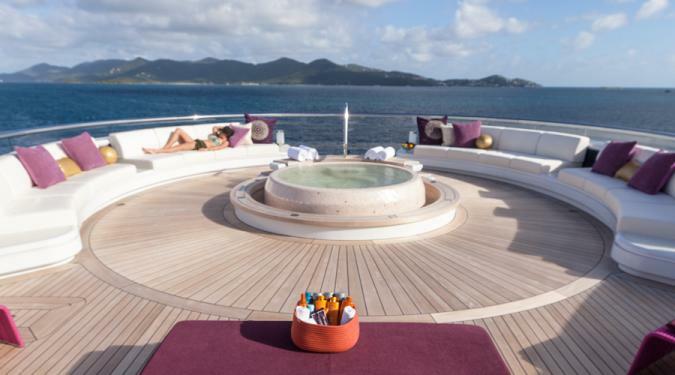 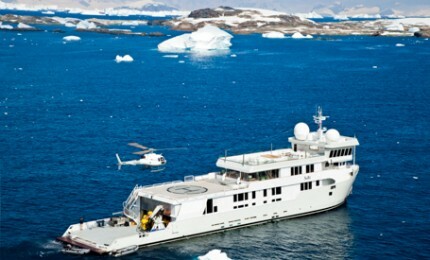 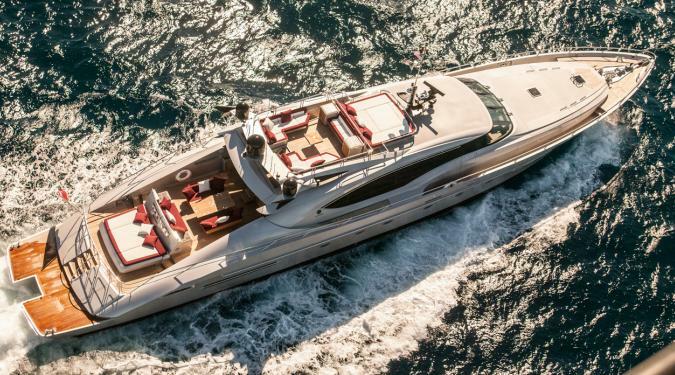 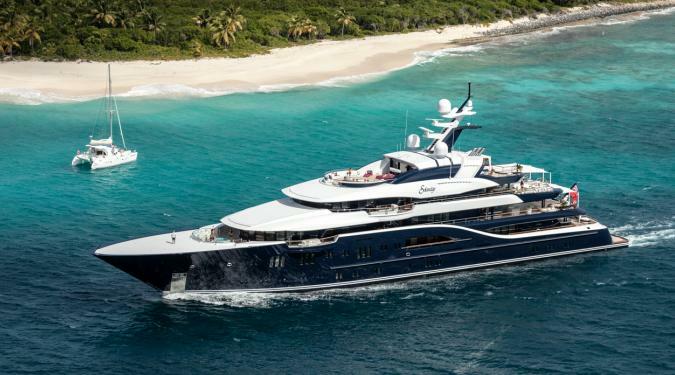 Most charter yachts take a maximum of 10 or 12 guests. 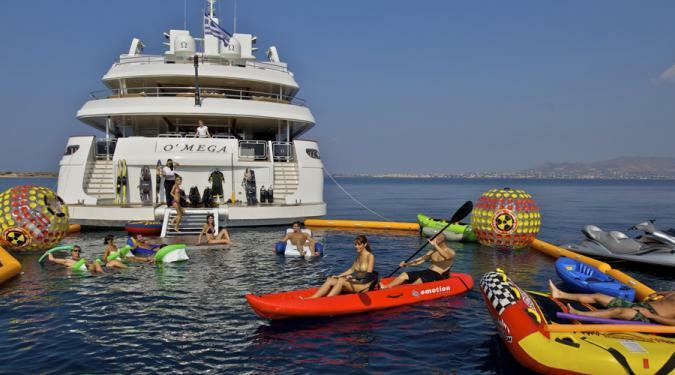 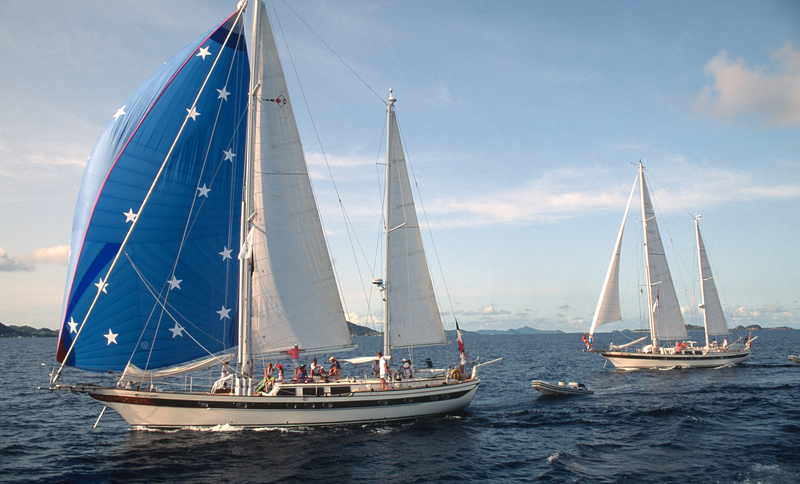 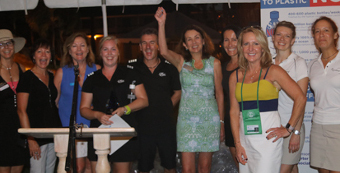 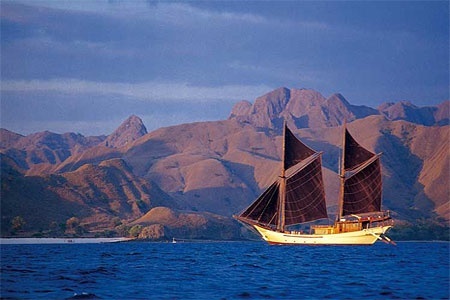 If you have more, you can charter multiple yachts that sail together in company - double the yachts, double the fun. 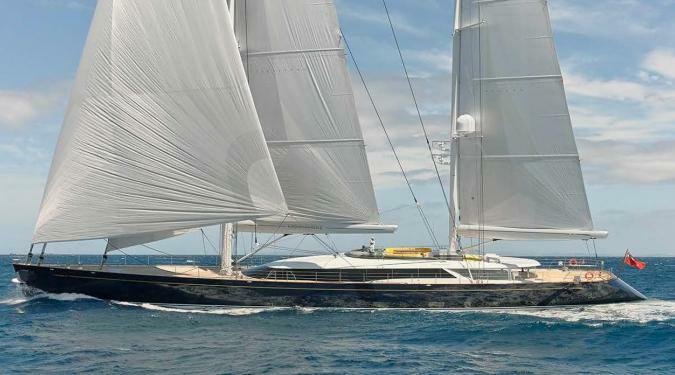 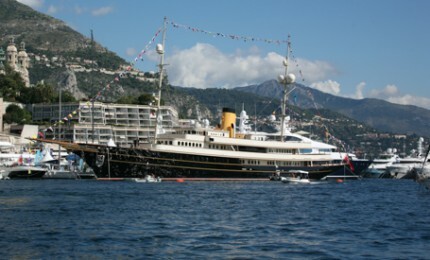 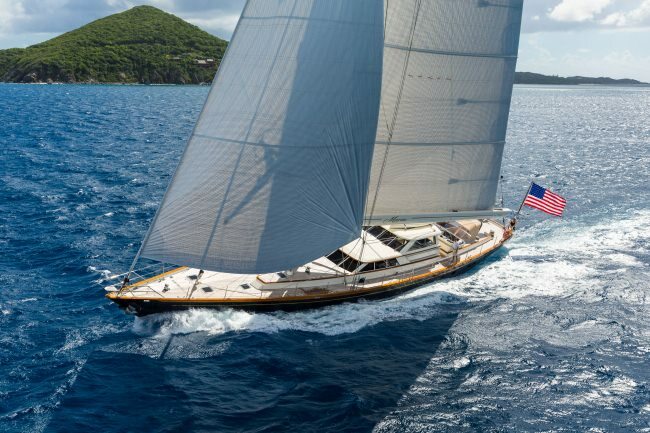 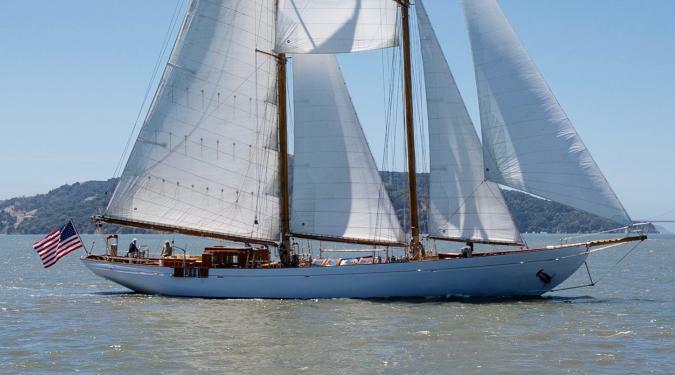 Motor Yacht or a Sailing Yacht? 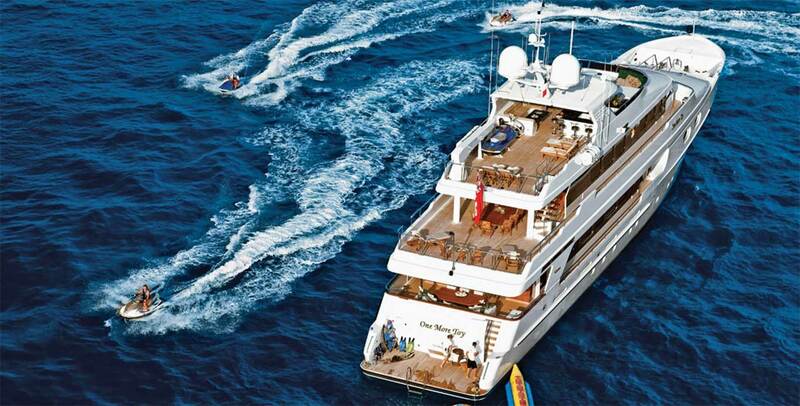 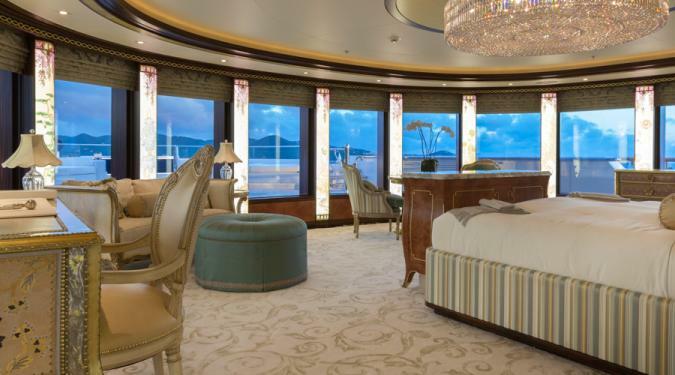 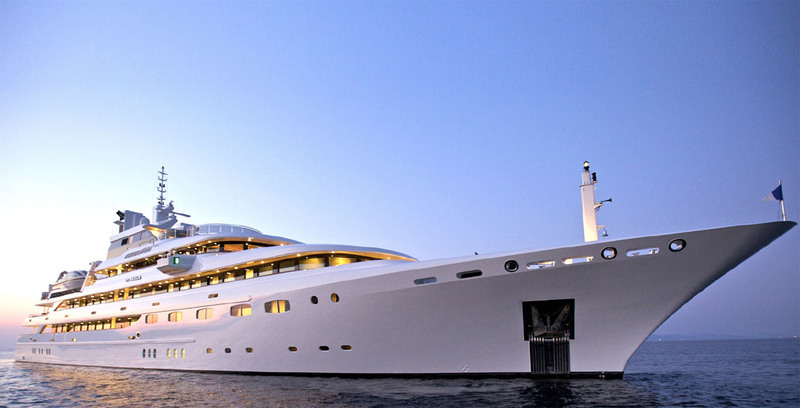 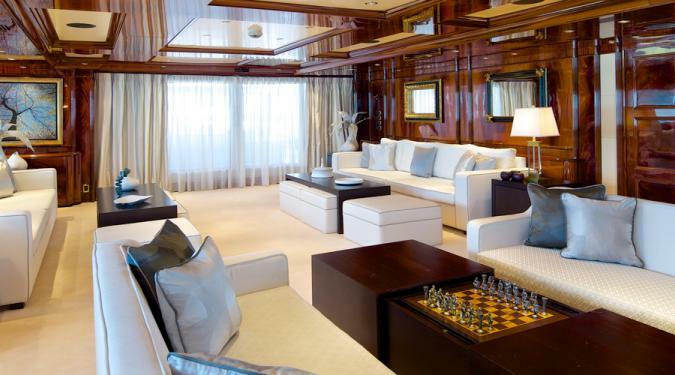 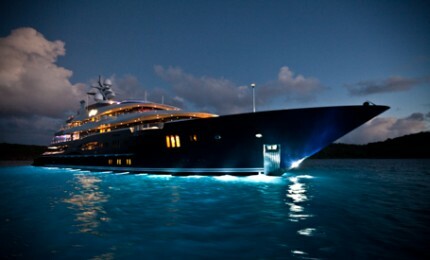 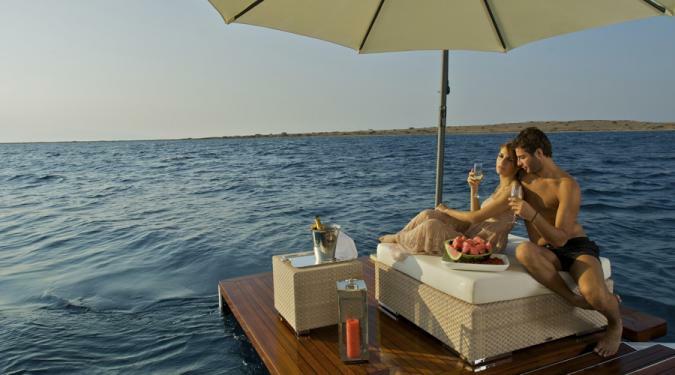 We have over 1500 luxury yachts for charter throughout the world. 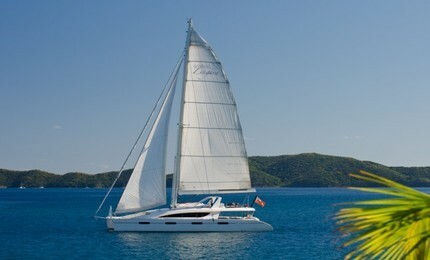 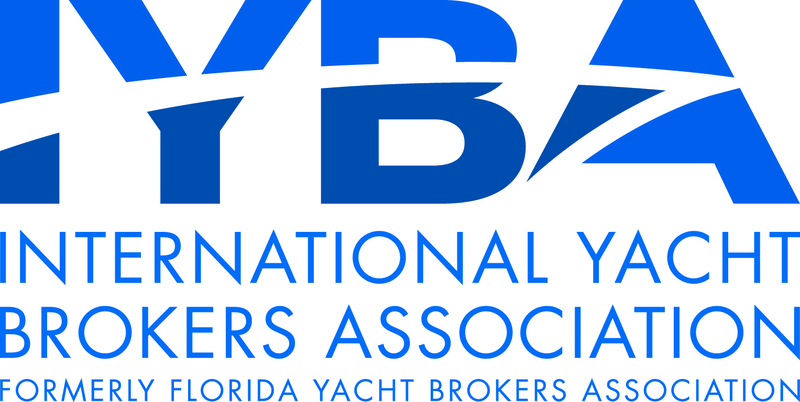 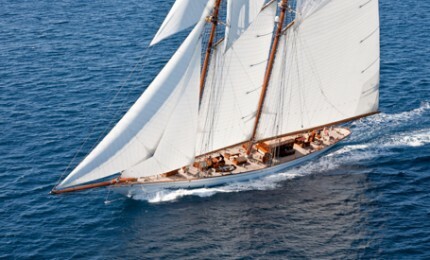 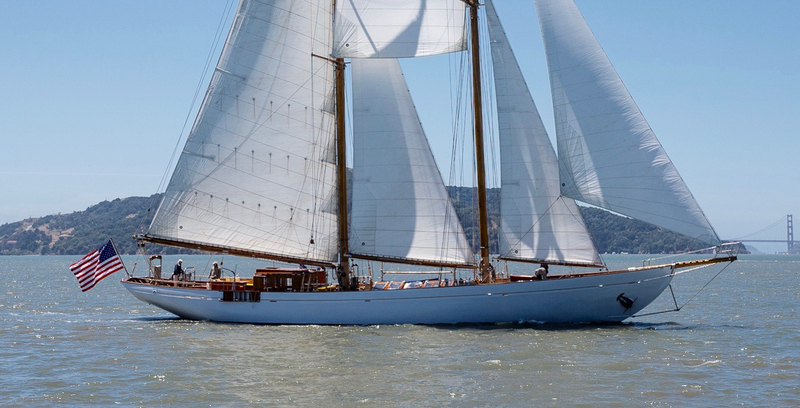 Check out some of our favorites - the yachts and crews that deliver the extraordinary every day.